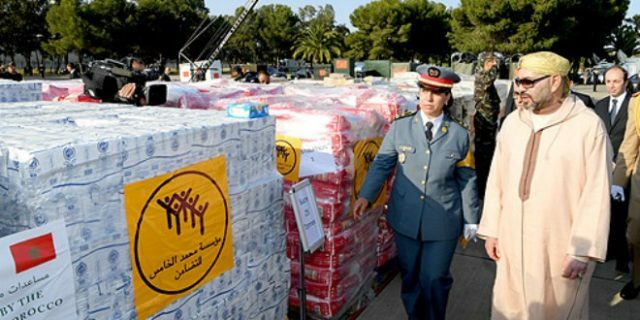 Rabat - King Mohammed VI has personally supervised a humanitarian aid transport for the benefit of Palestinian people at the Casablanca airport. 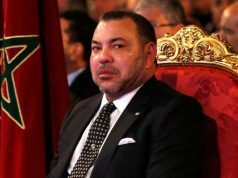 Rabat – King Mohammed VI has personally supervised a humanitarian aid transport for the benefit of Palestinian people at the Casablanca airport. 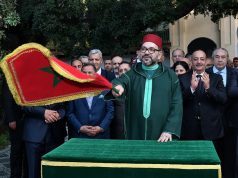 Along with food aid from the Mohammed V Foundation for Solidarity, the King deployed a Royal Armed Forces (FAR) medical unit and field hospital, stocked with blankets and medicine. 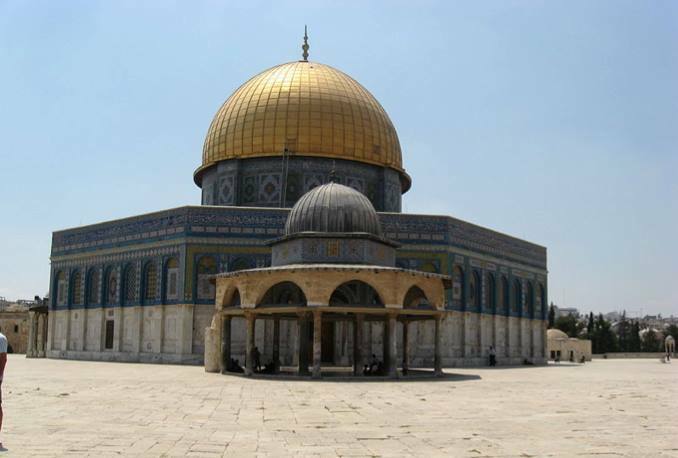 The 113 tons of aid will benefit the people of Gaza, Al Quds (Jerusalem), and Ramallah. 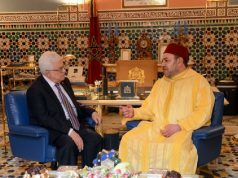 Food aid will be sent through Jordan to Ramallah and Jerusalem, and aid to Gaza will be sent after transit permits are obtained from Egyptian authorities. The food aid contains essential products, especially the foods most consumed in Ramadan. In addition, 5,000 blankets will be shipped. The field hospital is to be built in the Gaza Strip and will serve Palestinian victims of the recent violence as well as the general population. It is equipped to handle vascular surgery, abdominal surgery, pediatrics, traumatology, ENT, ophthalmology, and other medical needs. The FAR field hospital has 97 staff, including 13 doctors and 21 nurses. 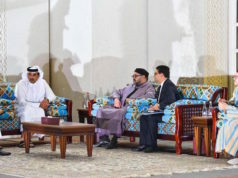 A total of 25 tons of medicine will be sent to enhance the hospital’s services. 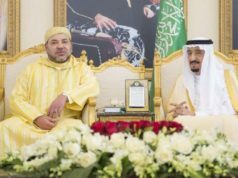 The operation is a symbol of the historical and humanitarian solidarity of King Mohammed V towards Palestinians.